The Chimney Rock estate began to take shape in 1980, when Hack and Stella Wilson purchased a 180 acre parcel – which included a golf course – situated on the east side of the Silverado Trail. They built their country house based on Cape Dutch-style architecture and started planting vineyards shortly afterwards. The first 59 acres were planted with a combination of red and white grapes, and the premiere vintage of Chimney Rock estate wines was produced in 1989. In the early 1990s, the Cape Dutch-style winery building (with the massive allegorical frieze of Ganymede, cupbearer to the gods) and the tasting room were added to the estate. Shortly thereafter, phylloxera necessitated the replanting of the entire property and recognizing the unique characteristics of the Stags Leap District, only red Bordeaux-variety grapes were planted – forty acres of Cabernet Sauvignon, twelve acres of Merlot, four acres of Cabernet Franc, and three acres of Petit Verdot. These new vineyards were planted with improved drainage, better matching of rootstocks to soils, and new clones to maximize the potential of the estate – a necessary and critical first step in making great and important wines. 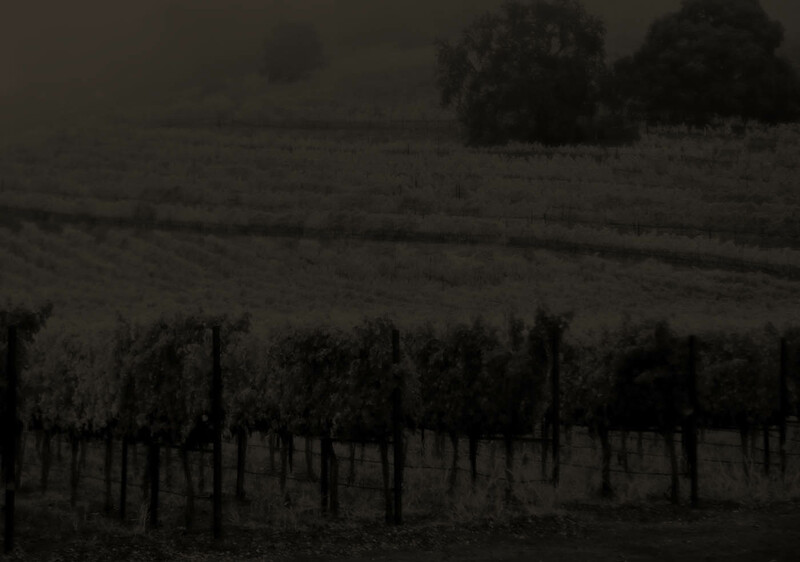 In 2000, the Terlato family joined the Wilson family as partners in the winery with added resources and the goal of enhancing Chimney Rock’s reputation for producing some of the world’s great estate Cabernet Sauvignons. In 2001, the remaining land, covering 60 acres, was planted entirely to Cabernet Sauvignon. Since the Terlato family assumed sole ownership of Chimney Rock in 2004, they have had a clear vision of the potential of this great estate. They have steadfastly supported and shepherded only the highest standards in viticulture and winemaking. The Chimney Rock estate now comprises 119 acres of vineyards divided into 28 distinct blocks, allowing for highly specialized viticulture suited to each specific site.